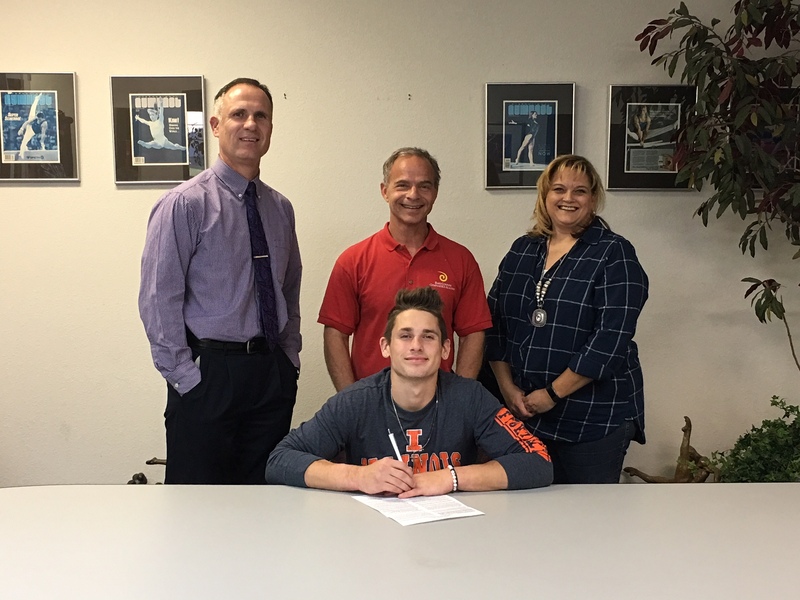 Jordan Kovach has committed to the University of Illinois and will begin in January of 2018. Illinois was 3rd place at last year's NCAA Men's Gymnastics Championships. In 2016, Jordan made the USA Gymnastics Junior National Team and in 2017, qualified to the P & G Senior Men's National Championships. Jordan has been a BCGA gymnast for 6 years. Jordan will be a great addition to the team and we wish him well! Congratulations!